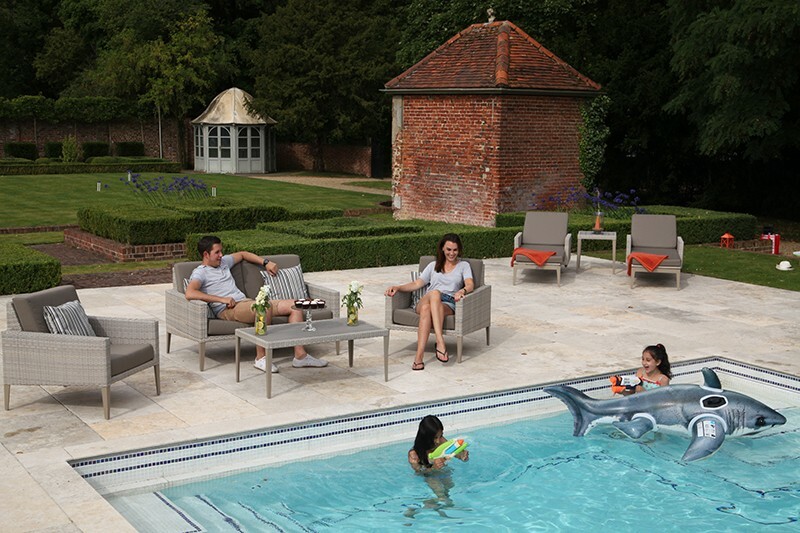 An elegant and modern garden furniture set, the award winning Hampstead collection will be the envy of friends and family. 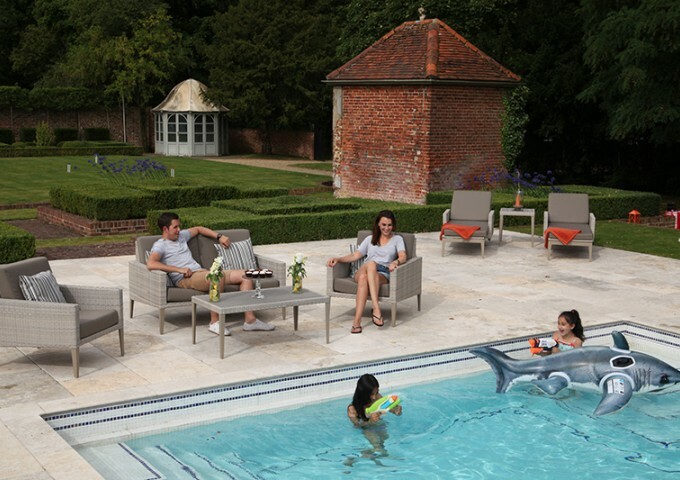 The set is made up of one Hampstead Sofa, two Hampstead Lounge Armchairs and a Hampstead Coffee table, and will look great year after year. 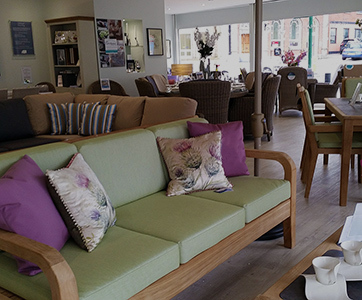 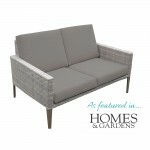 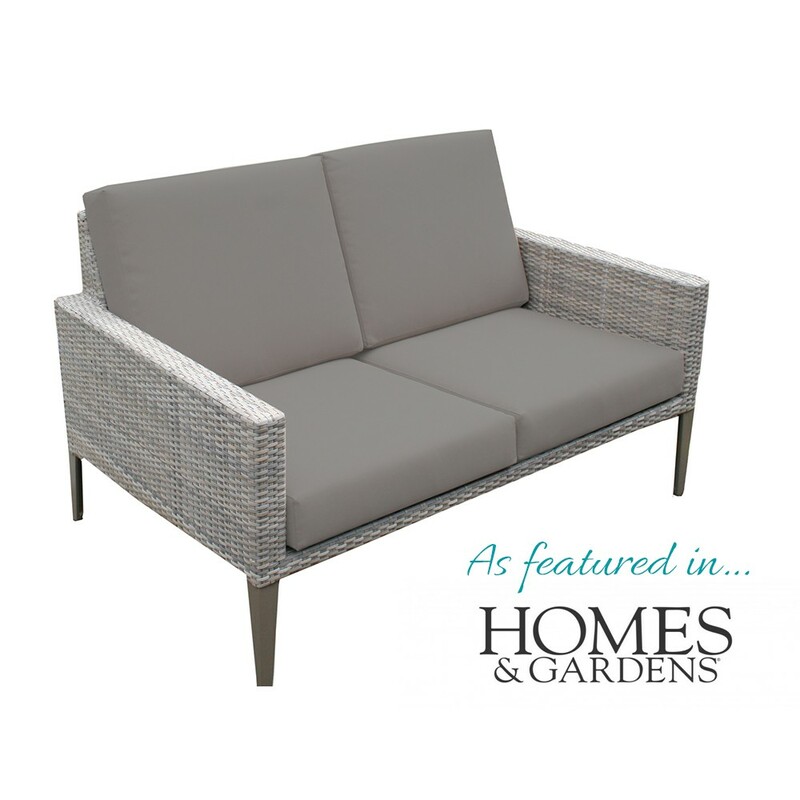 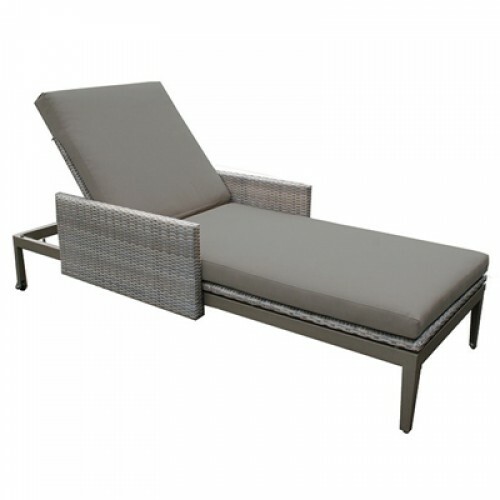 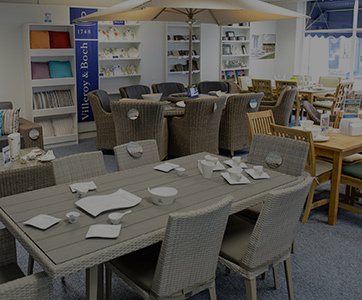 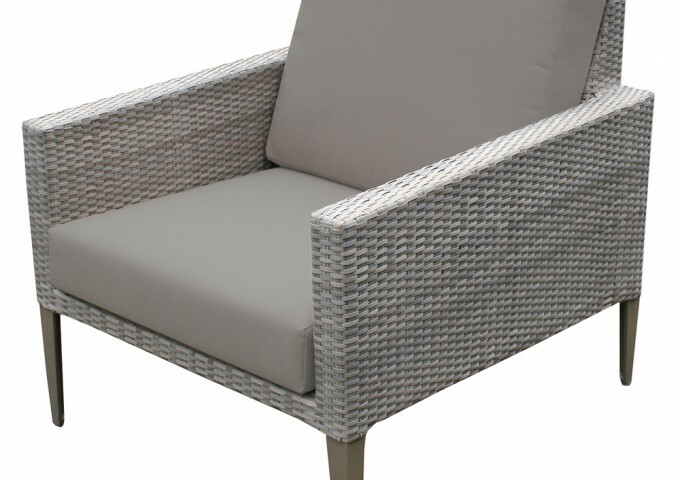 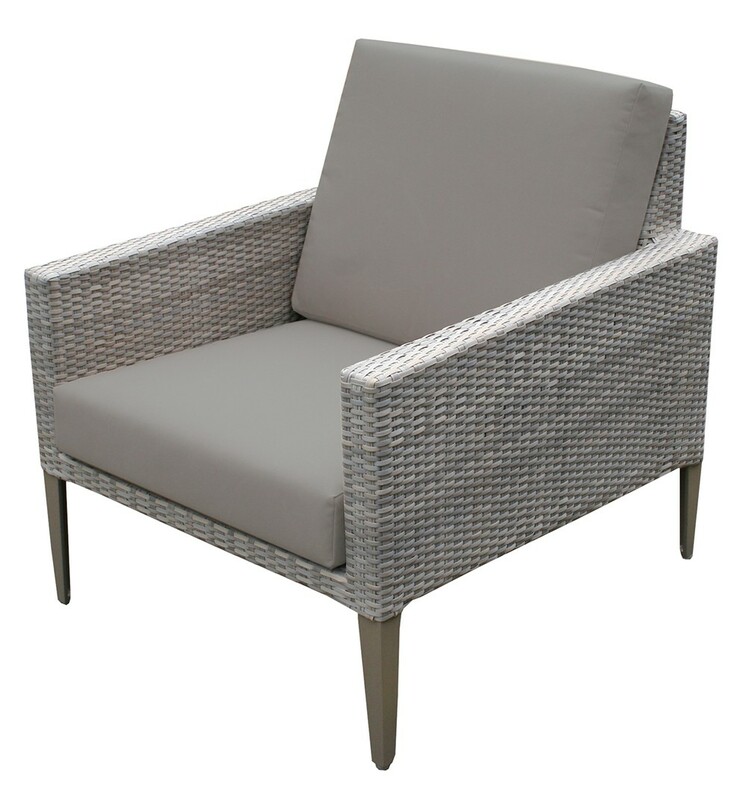 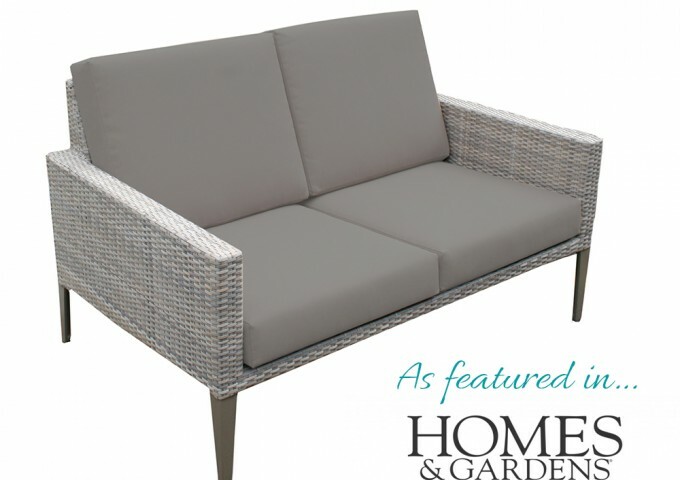 The furniture features Bridgman's exclusive stain resistant and waterproof cushions in a Taupe colour, meaning that the furniture and cushions are extremely durable and can be used indoors or out. 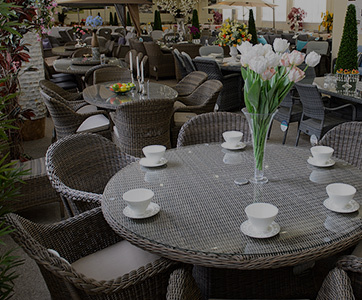 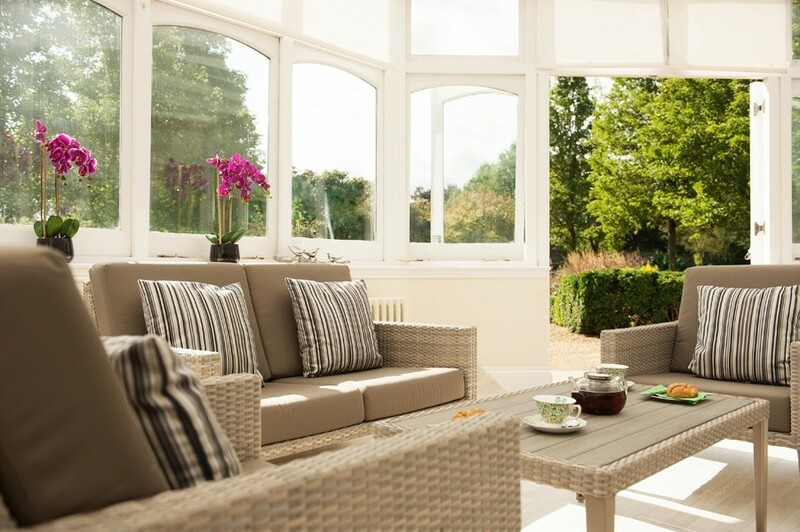 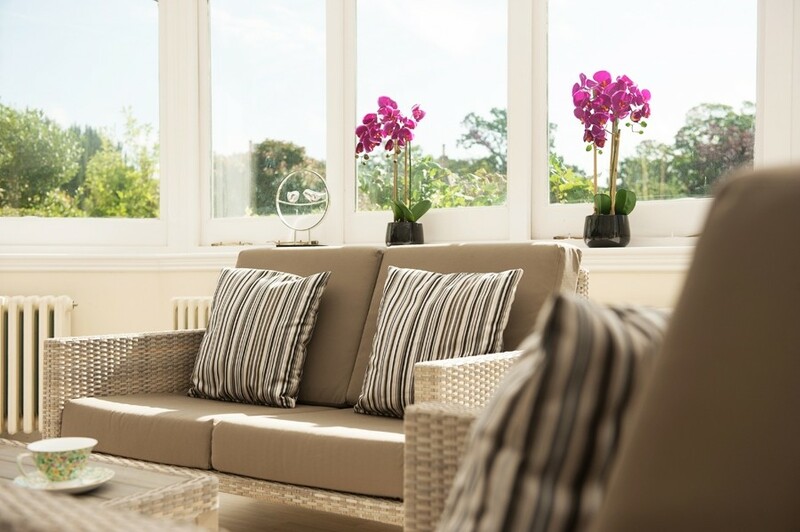 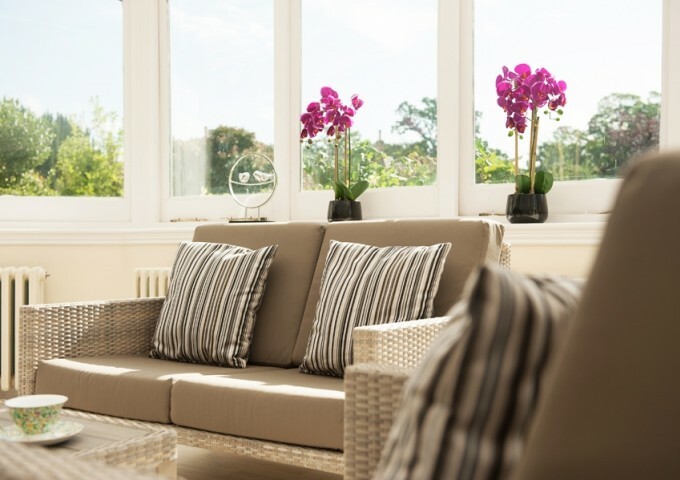 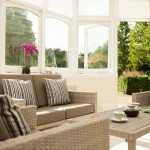 The furniture is manufactured to the highest standards using the best synthetic rattan material over aluminium frames, like all Bridgman rattan furniture, this set would grace any conservatory with style. 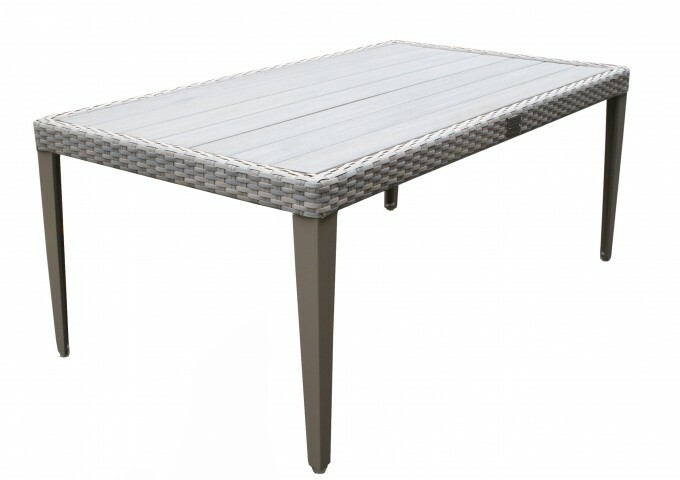 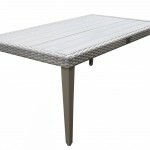 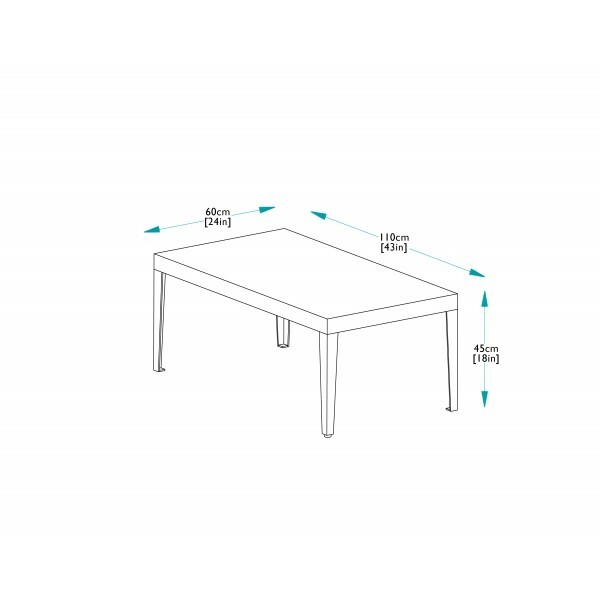 The coffee table has a wood composite top which is synthetic, durable and completely weatherproof. 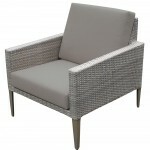 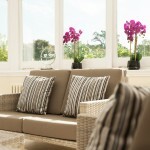 For more style and comfort, four optional scatter cushions can be added to this set if desired. 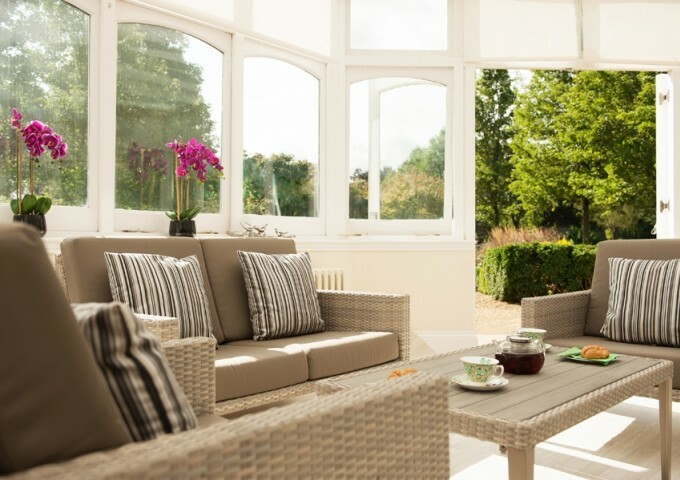 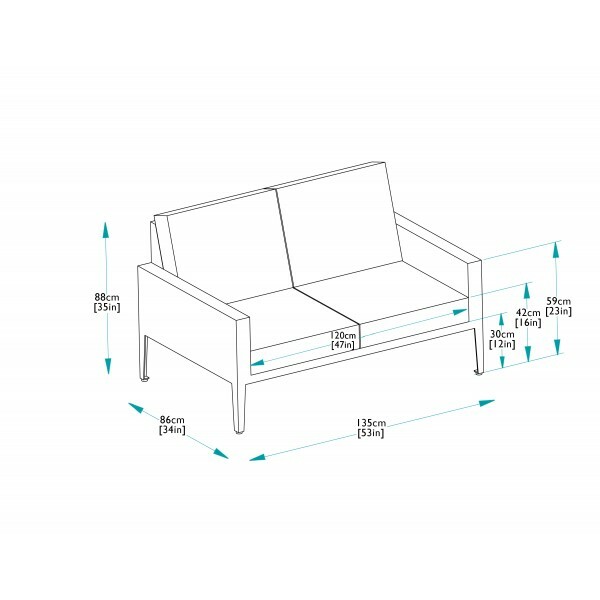 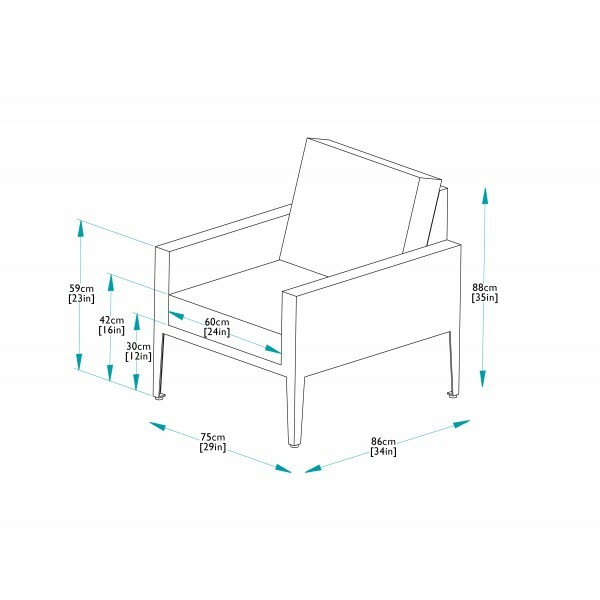 Bridgman All Seasons furniture has been formally tested to withstand temperatures ranging from -70°C - +80°C and is highly resistant to all weather conditions, so it is perfect for indoor and outdoor use and requires no maintenance. 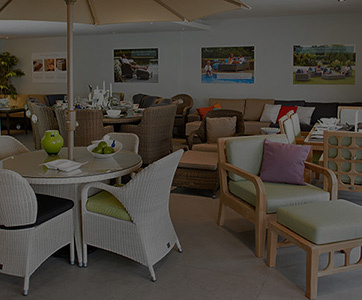 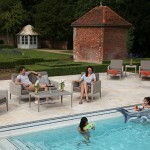 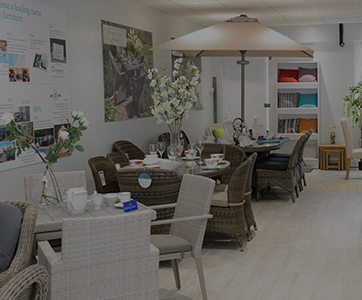 Matching dining and modular furniture is part of the Hampstead range too.